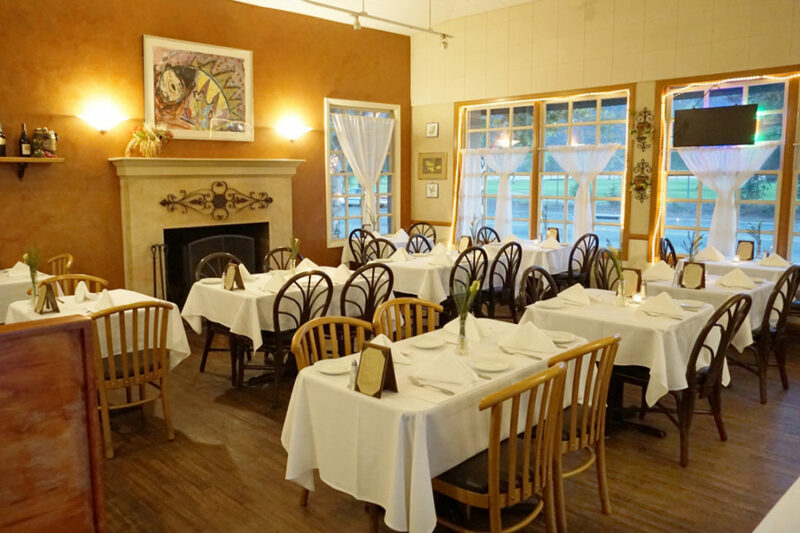 Ca’ Marco Ristorante offers a spectacular Private Room where you can host your special event. We also offer our open patio area and main room for any parties. 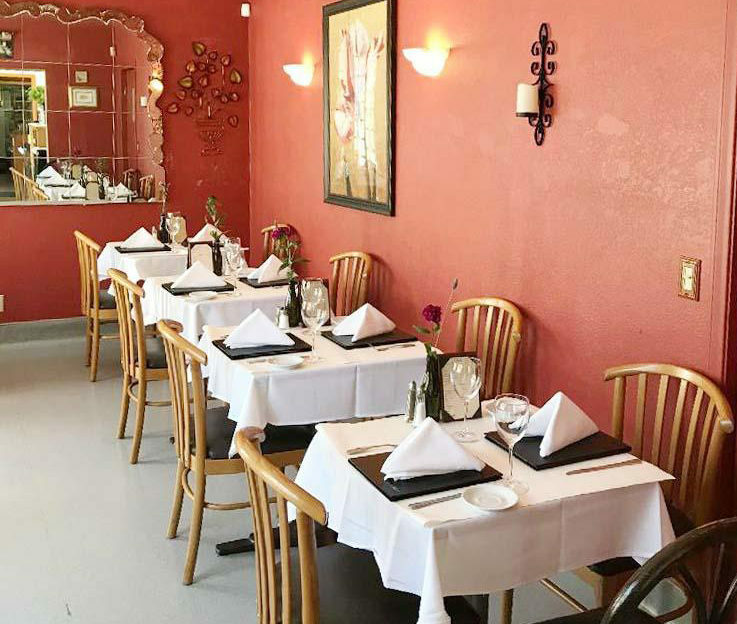 Whether you’re looking to host a birthday party, an anniversary party, graduation, going-away party, or to celebrate any kind of special occasion, we have a space that will work for you and your guests. 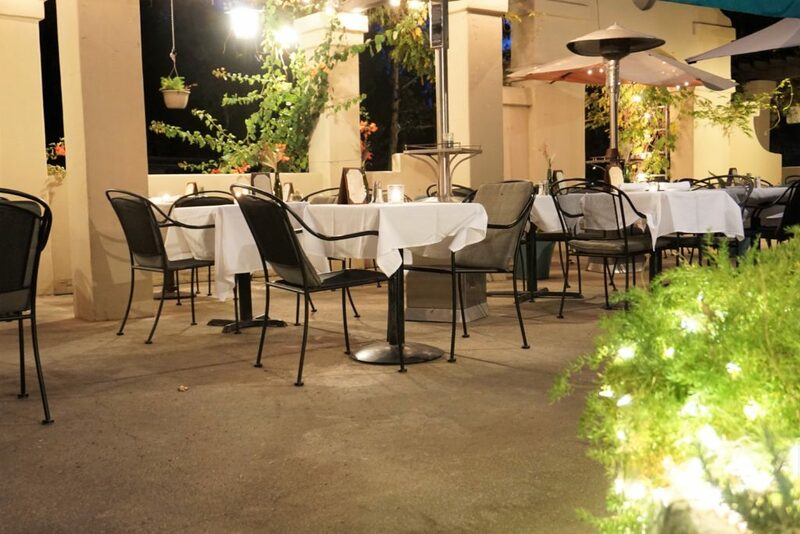 We’re excited that you’re considering hosting a party at Ca’ Marco! Our staff is happy to assist you with your private party plans and much more. please call our events Coordinator (Blanca or Anthony) and inquire about the menu, price and which room would be the right fit. At Ca’ Marco Ristorante we strive to provide the best Italian cuisine by paying close attention to quality of our ingredients. 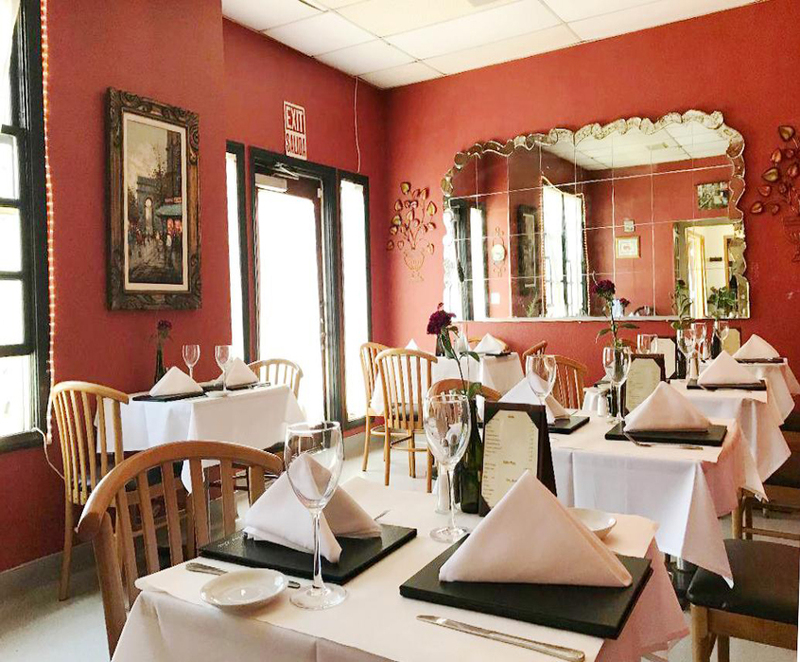 We create a dining experience for everyone to enjoy. 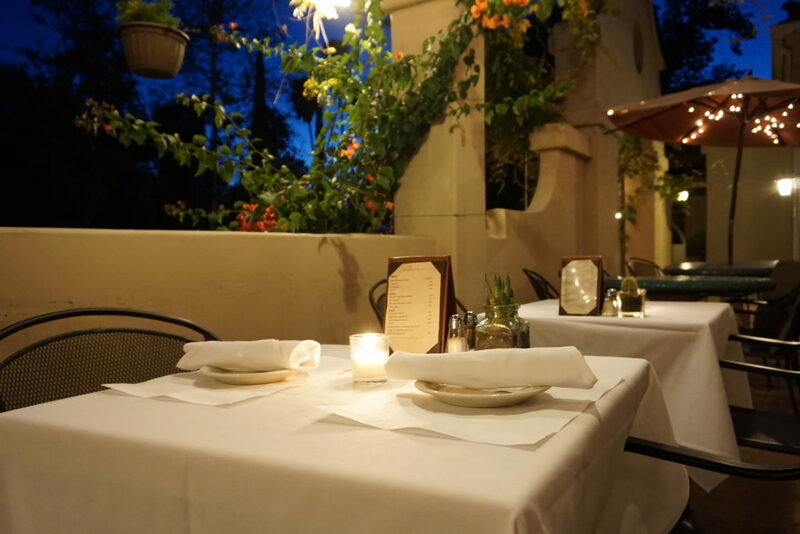 At Ca’ Marco we are passionate and committee to creating delicious and locally inspired choices for our guest. 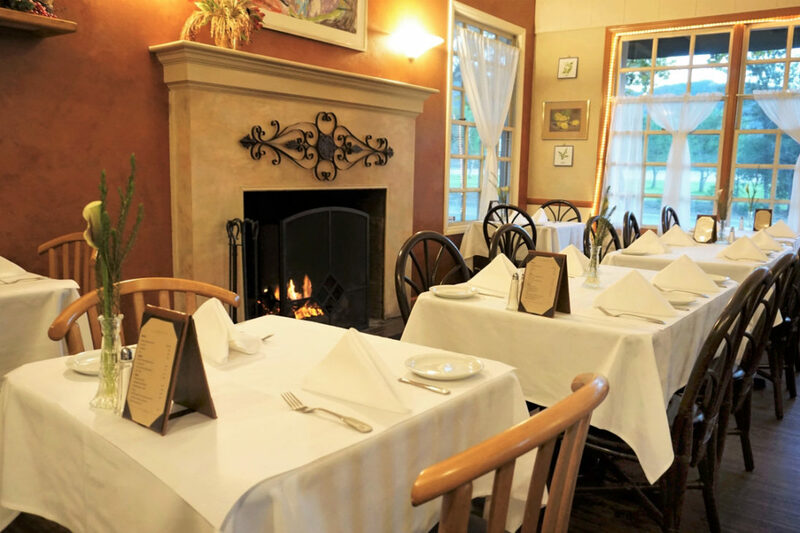 We invite you to experience our warm, inviting atmosphere and quality cuisine.